Professor Peter Mitchell trained at the University of Melbourne, and Royal Melbourne Hospital. Neuroradiology and Neurointervention subspecialty training was at Portland, USA, and later as visiting Professor at UCSF, San Francisco. He returned to Melbourne in 1993 as Consultant Radiologist at The Royal Melbourne Hospital, and remains an Honorary Consultant at the Royal Children's Hospital (Neurointervention). Director of Interventional Neuroradiology from 1993-2006, he now heads an expanded Neurointervention Service. A Fellow of the Royal Australian and New Zealand College of Radiologists, councillor of the Australian and New Zealand Society of Neuroradiology, and Member of: the Interventional Radiology Society of Australasia; World Federation of Interventional and Therapeutic Neuroradiology; American Society of Neuroradiology. and carotid stent assisted angioplasty (ICSS). 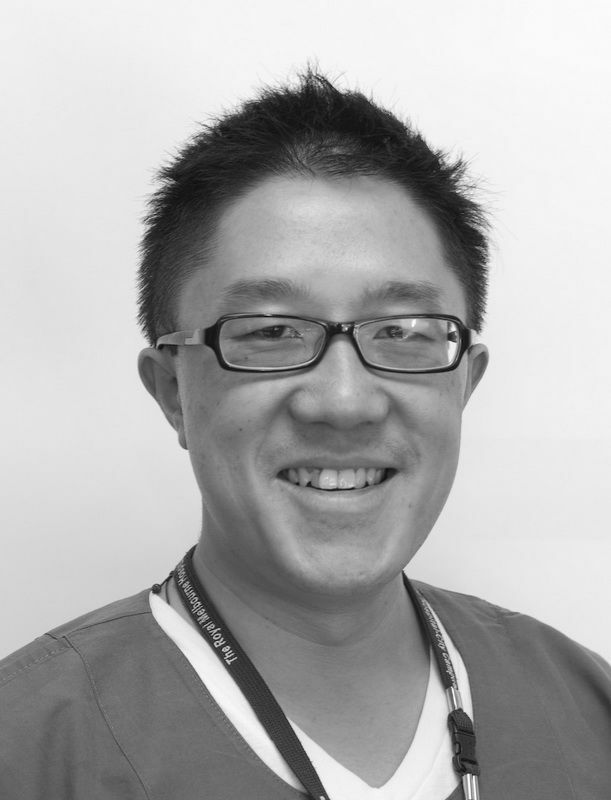 A/Professor Bernard Yan is both Neurologist and Endovascular Neurointerventionist in Royal Melbourne Hospital, Australia. His clinical expertise is in stroke intervention and aneurysms. Since employment in 2005 at the Department of Medicine, University of Melbourne, Bernard Yan has pursued an academic interest in cerebrovascular disease research. He has published 132 academic papers in peer-reviewed medical journals (SCI). He is the principal investigator of several international studies in cerebrovascular diseases and is the awardee of academic grants by the National Health and Medical Research Council (NHMRC). One of his key research interests is in the development of portable mobile wireless sensors for the monitoring of patients with neurological diseases. His other research interest is in the elucidation of genetically-determined responsiveness to antiplatelet therapy in cerebrovascular disease. In addition, he is actively involved in the development of novel microcatheters for the treatment of cerebrovascular diseases. He is also the co-inventor and holder of patent of the Neuroglide micronavigational system. His administrative responsibilities include Treasurer (2014 onwards) of the World Stroke Organization (WSO) and organizer of the Australia and China Training Initiative of Neurology (ACTION) programme. The programme is in its 6th year of operations and has successfully trained over 200 young neurologists from China. A/Prof. 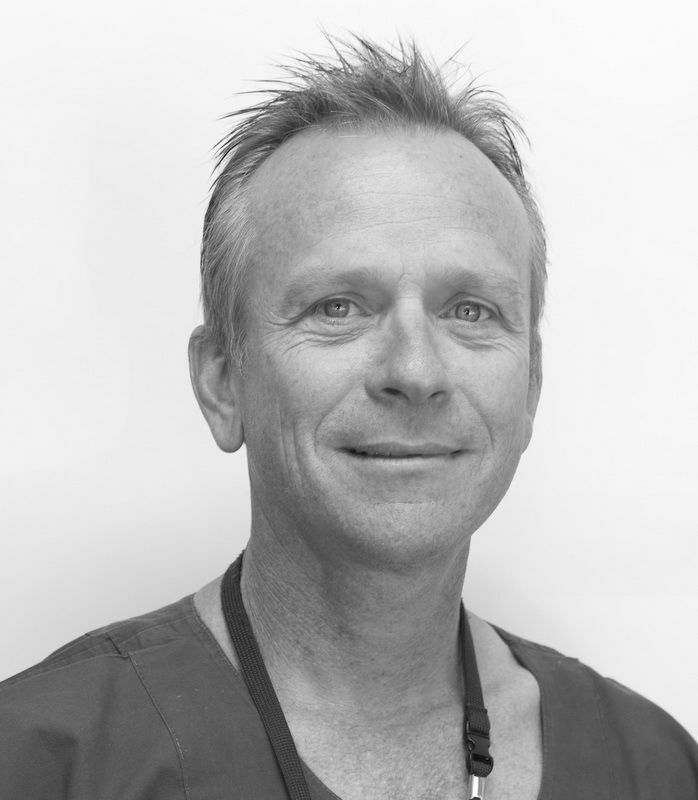 Rick Dowling trained at the University of Melbourne, and Royal Melbourne Hospital. Having spent 2 years in advanced training in London and Cambridge,UK, he returned to Melbourne in 1994 to take up Consultant Radiologist position in the University Department of Radiology, Royal Melbourne Hospital, arguably the premier academic radiology department in Australia. As well as being one of three neurointerventional specialists, he is also the Director of Interventional Radiology, a position held since 2002 and the Deputy Director of the Neurointerventional Service. 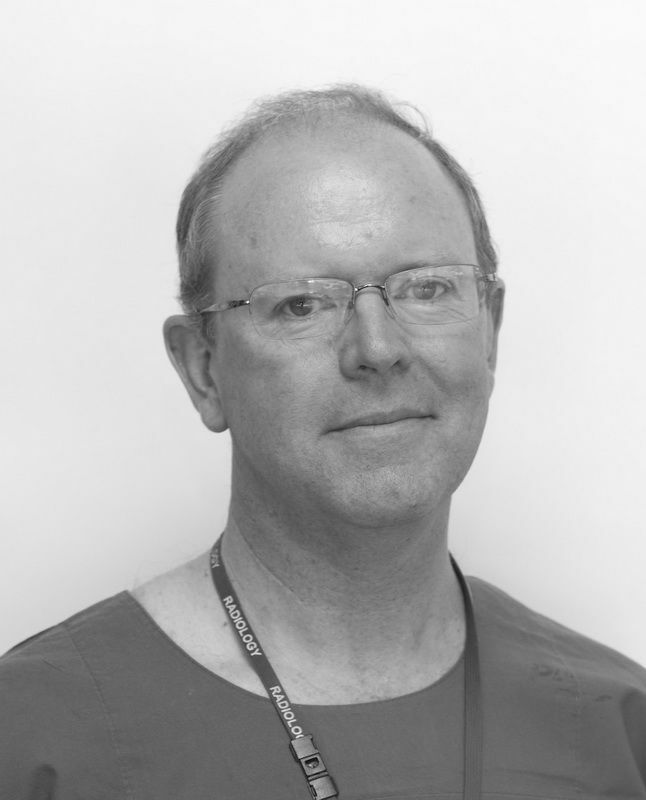 Fellow of the Royal Australasian and New Zealand College of Radiologists, he is also a member of the Interventional Radiology Society of Australia and a member of ANZSNR (Australian and New Zealand Society of Neuroadiology).